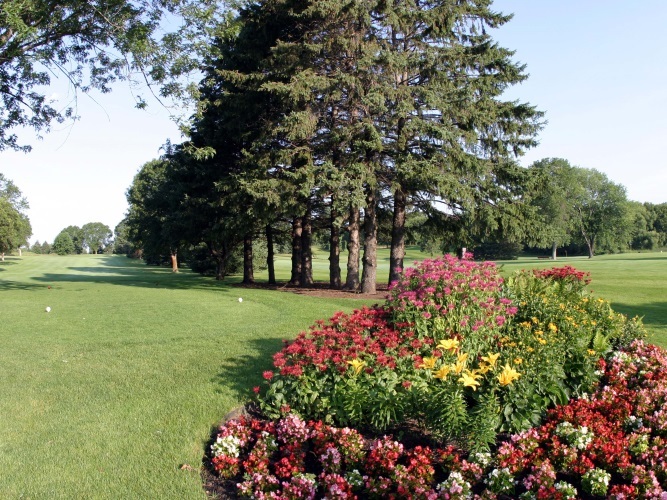 Gem Lake Hills is a fun executive course located near White Bear Lake. "The Gem" has two 9-hole courses. The Par-3 course is nine, par 3's and makes for a challenge for all golfers to meet par. The "Exec" is a par 30 with six par 3's and three par 4's. We take fun seriously - when you come to The Gem, we want you to worry about three things - show up, bring friends, have fun. We'll take care of the rest. The casual atmosphere, relaxing patio, and interesting golf course are perfect for your next reunion, fundraiser, or excuse to see old friends. An executive course is perfect for bringing together golfers of all levels - putting more emphasis on fun than par. 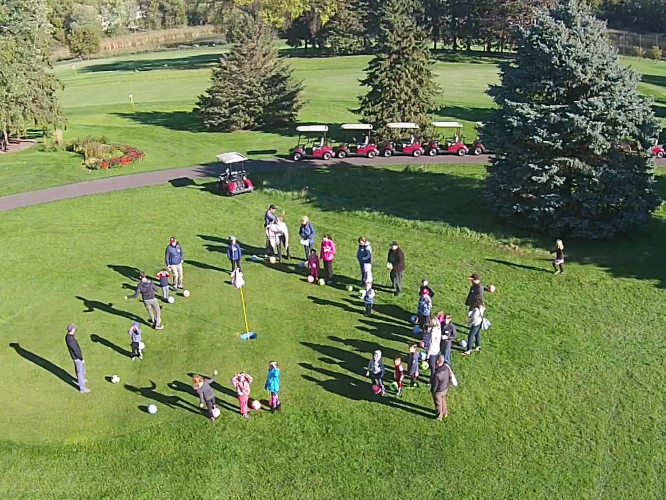 Earn $$ back on the golf you play, stay up-to-date on all the fun events at Gem Lake Hills and be the first to know about specials and discounts.